We offer FREE expert design services in all of our stores! 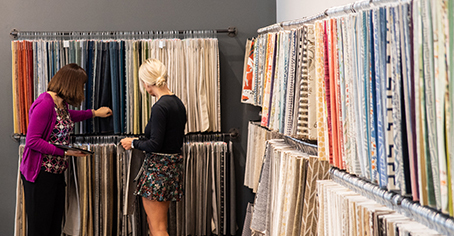 Meet with one of our design associates at your nearest store and we'll help you find exactly what you're looking for. From finding the perfect colors and fabrics for that custom piece, to choosing the right lighting, rugs and accessories, we're here to help you create a living space that reflects your own individual style. 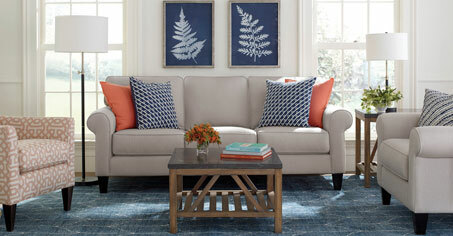 Arrange a free 45-minute design consultation and see for yourself! Please fill out this form to get started with our in-store design services program. Yes, sign me up to be the first to hear about special offers, in-store events, design tips and more!